I presented the metallic black model at the 2007 Lowrider Super show in Vegas Hoppin' and three weelin' thru the crowd. 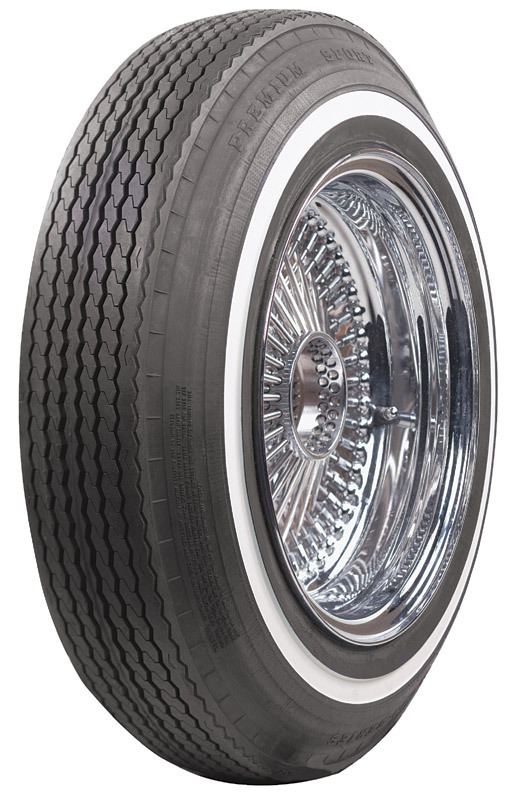 The wire wheels I custom build using the spokes of 1/10 Pegasus wire wheels a hub from a 1/28 stadium truck and tires from an RC plane to give it that skinny tire lowrider tire look. In 2008 I stripped the paint of the car and went for a theme that I had in mind a long time: Mr.Cartoon's Lost Angel. I love the graphics and style of Mr. Cartoon's work and I collected all the pics I could find on the internet did some scaling and cleaned them up so that I could print it 300 DPI on clear decal paper. I left some background parts in the paintjob open so that it shows thru the applied decals. To give the paintjob on the hood and the roof of the car some depth I used angel wing graphics. New wheels were created with the rims painted black with a chrome band. These 1/12 Jevries branded wheels will be available soon and sold in the online shop.